All local advertising bookings are subject to availability at the time of booking your advert space. Once you have placed your order, we will be in contact with you shortly to advise you on the next available edition your advert will appear in and the availability. Refunds will be made if we are not able to accommodate your booking in any chosen edition prior to print publication. Please note no refunds can be made after the books have been published in print and distributed to the local areas. Local mags for local business Out and About is now A5 in size! It has proven to be a handy pocket/bag size – so customers don’t leave home without it! Free to pick up from local shops in and around the village, including pubs, restaurants, bars, shops and other main pick up hot spots! Special Offers advertised in Out and About can be used by customers immediately until a requested deadline date. And have proven to be successful! 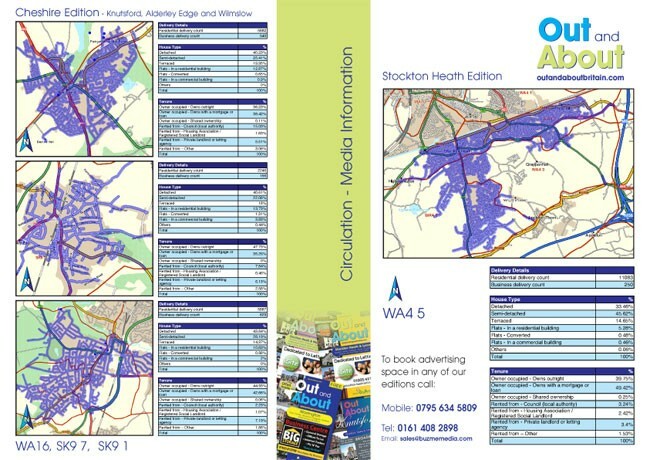 Professionally designed and printed local advertising with 12 to 24 pages these little A5 books are the place to be seen! 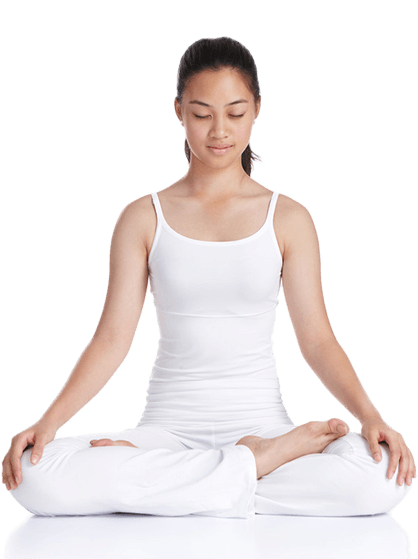 The print run is 2,000 to 5,000 copies per edition depending on the revenue taken from the advertising and number of pages printed. Please note: the amount printed and distributed will depend on number of pages sold. Take a look at our latest edition New design and new larger size! 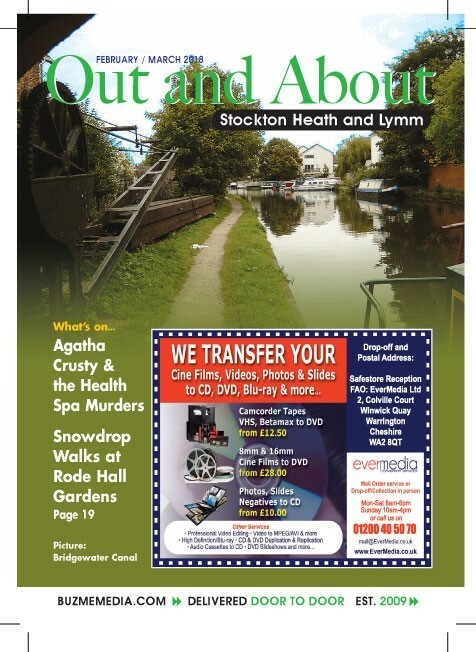 Click here to view our Out and About - Stockton Heath and Lymm Edition - September / October 2017. 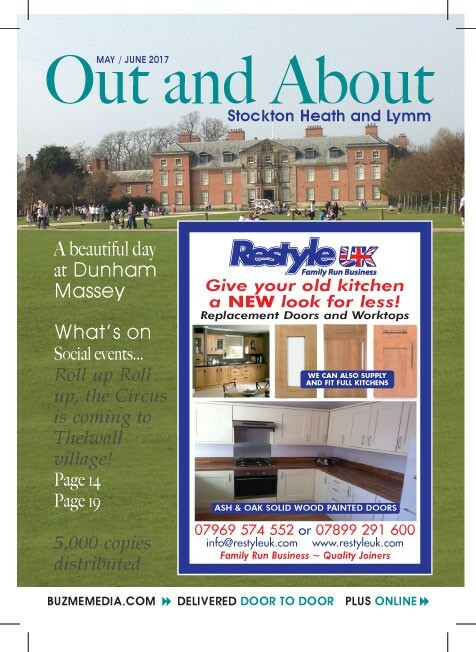 Click here to view our Out and About - Stockton Heath and Lymm Edition - May / June 2017. Having owned and run a number of local advertising publications since 2009 and running an advertising agency since March 1999 in Cheshire. It never ceases to amaze me how many small business owners do not seem to grasp the importance of local advertising in the long term. It is about brand awareness and public perception of your business brand and product in their local area. Companies who fail to give their advertising campaigns consistency and longevity, risk spending more in the long-term, nearly always having to start at the beginning with public awareness and confidence. A good example of this, are two kitchen companies, local to my publications. One totally understands longevity of advertising, the other was intermittent, I say ‘was’ as they are no longer in business. hmm… who was that Kitchen Company I read about in Out and About! Now… I am not saying to put all your eggs into one basket and commit to advertise for the whole year in just one publication as the best option, but I would strongly suggest avoiding sporadic one hit wonder style advertising and give each publication a term of at least four to six editions before deciding against it and choosing another. Give your campaign time to work - A one hit and that's it approach will only waste your money! If in doubt give us a shout... Questions we are always asked! What size are the books and the adverts? The book size is A5. If you are supplying print ready artwork to us please send it as a PDF or JPG and the colours in CMYK. Completed artwork must be submitted by the 20th of month. IMPORTANT - Please make sure your artwork is at least 300 dpi screen resolution. How many books are printed? Depending on the page numbers sold, we will always print a minimum of 3,000 copies per edition should our page revenue fall. 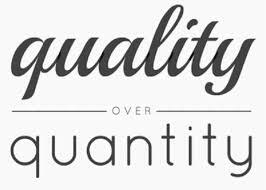 Print quantities may increase or decrease without prior notice depending on revenue raised. By advertising in our publications, you/the business/company agree to our terms and conditions. 95% of the book are delivered direct to homes door to door in the areas we list on the books cover and the remaining 5% at drop off points. Artwork and Printing Services Great prices for printing and artwork! Need a leaflet designed and printed? No problem! 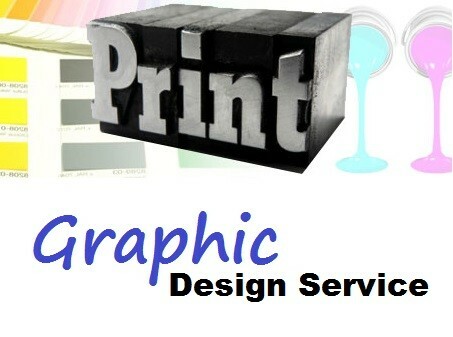 Please ask to quote for your printing and graphic design services. Advertising with Out and About has proven to be a profitable choice of where to spend part of our RestyleUK advertising budget. Out and About has delivered successful leads for Kitchen and bedroom and many calls for our joinery services. Highly recommended by us. 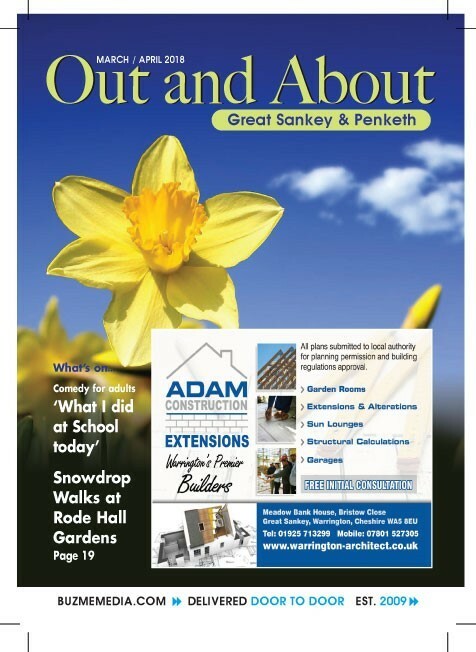 We have been advertising in the Out and About books since 2009 and found them to be a cheap way of advertising direct to homes in selected areas of Warrington. 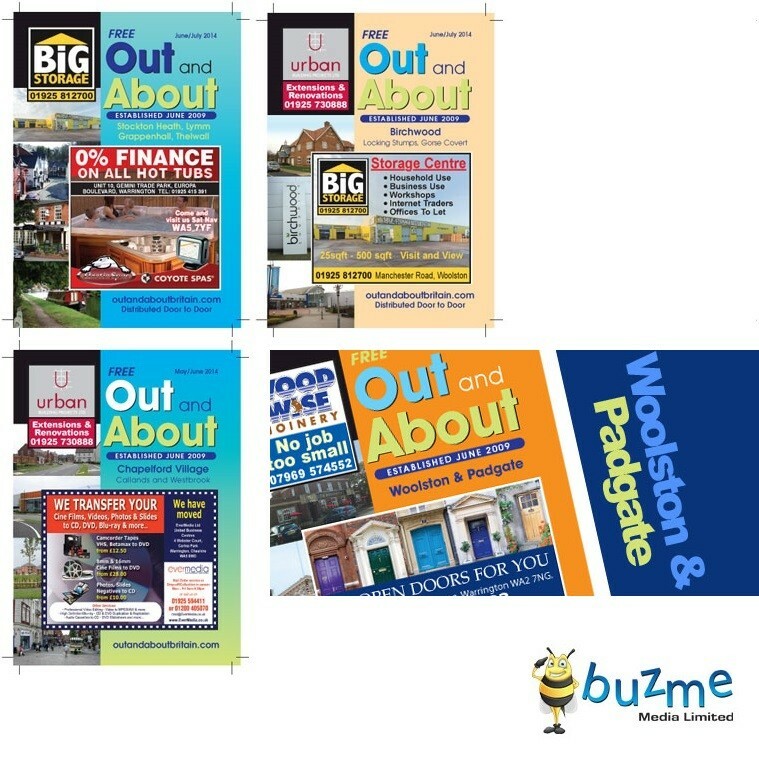 Out and About Publications (Buzme Media Limited) is based in Altrincham and Warrington Cheshire. Trimble House, 9 Bold St, Warrington, WA1 1DN. If you have questions or need additional information, please call: 0161 408 2898 or mobile: 0795 634 5809 or for Accounts 0161 818 9011 or use our Contact Form! OPT-OUT - Please STOP Contacting me and delete any details you hold about me.